That mantra is say that you need to know what’s in the water coming into your home, whether it’s an apartment or a house. 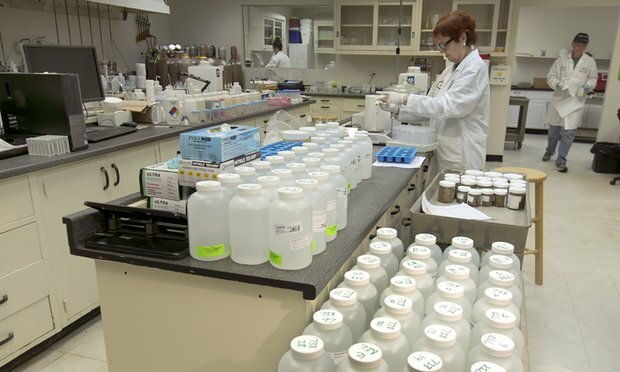 So, our advice—have your water tested by a professional water testing lab. That’s the best way to know if you have a problem or not. And, if you do, you can then treat for that problem yourself—usually at a fairly inexpensive investment. 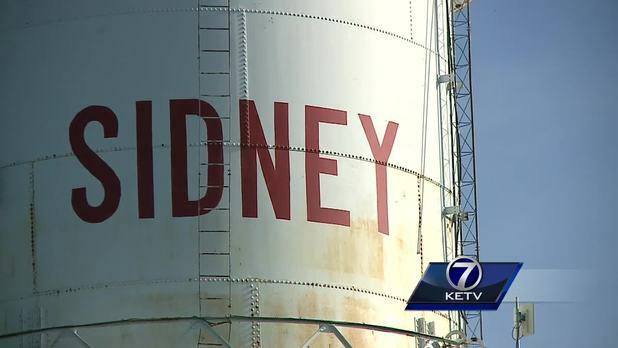 The Sidney Public Works Director faces felony charges for not properly testing the city’s drinking water and then submitting false reports that said he did. The lead fiasco that happened in Flint Michigan keeps popping up in the news as new facts are uncovered. This one involves the lead water testing performed by the city’s water department. It turns out, people in the department used some creative ways to make sure the real level of lead in the water was not reported. As a result of these findings, a criminal complaint has been filed against Michigan’s Department of Environmental Quality. First, they didn’t include households they knew were serviced by lead pipes. Then, for “technical reasons”, they omitted the test results for two water samples found to contain the highest level of lead. Finally, the instructions for taking the water samples said to run the cold water for five minutes—this is called “pre-flushing”. And then wait six hours before drawing the water samples from the faucet. This last one is a bit controversial because it’s not against the law to pre-flush, but it’s also not considered “best practice” according to an EPA official. 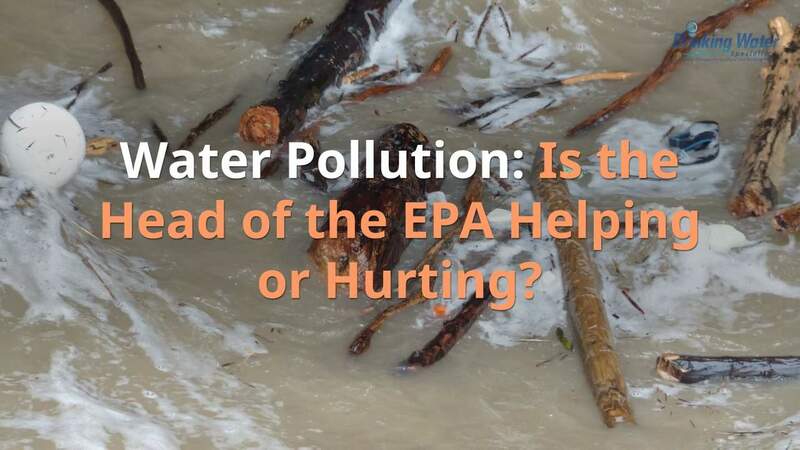 The article I read on these findings sent requests to more than 50 of the largest water department operators in Michigan asking them if they pre-flush before taking the water samples. They heard back from 41, and all but three reported back that they do pre-flush. So, here’s my concern—should city water departments be required to takes water samples without pre-flushing? Let me know what you think. If your home is on city water, should you be concerned about this one way or the other? Well, you might be, especially if you know the water is traveling to your home through lead pipes. …or if you need to put a treatment system, like a specialized water filter, in place to get rid of specific contaminants. 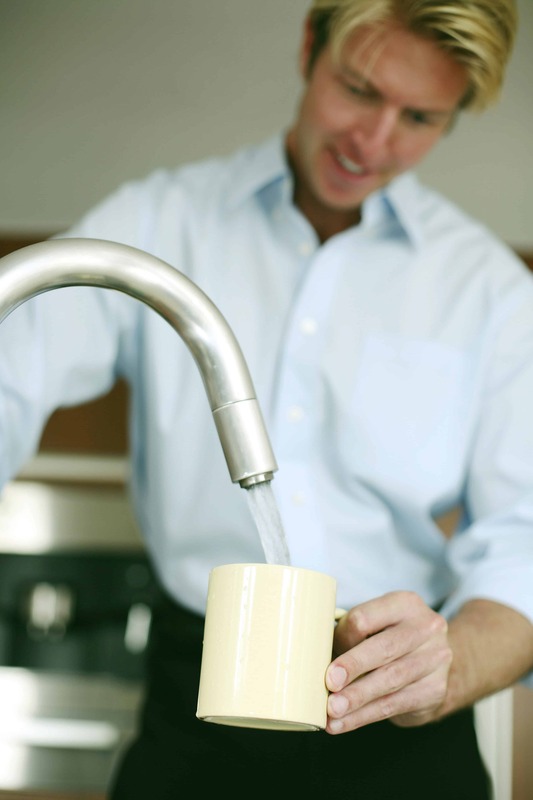 That way, regardless of how your water department does its testing, you know that the drinking water coming out of your tap is safe to drinking and cook with. We’ve put together a special test for people on city water and we’re offering it right now at a very reasonable price of only $129 including shipping both ways if you’re in the continental U.S. In this test, we target 174 parameters (plus any untargeted volatile organic compounds found in the water sample). You can read more about it at ‘Bang-for-the-Buck’ City Water Test. As always, I welcome you comments on this important topic. https://drinkingwaterspecialists.com/wp-content/uploads/2016/12/dws-with-girl-392x72.png 0 0 Mike Beek https://drinkingwaterspecialists.com/wp-content/uploads/2016/12/dws-with-girl-392x72.png Mike Beek2016-04-27 12:25:342016-04-27 12:26:28Could Your City Water Department be Hiding Something From You? My Rotary club in Westford MA is working with this group, Water Missions International (WMI), to build a water treatment system in a village in Honduras that will provide clean, safe drinking water to 1200 people. We chose to work with WMI for a couple of reasons: 1) the organization was founded by two Rotarians so they understand the and follow the key principle of “Service Above Self”, and 2) they have managed and worked on many, many projects around the world so they know how to manage a project and they understand how to manage complex logistics. I saw this article in SWVA.com today. Any well owner in the Smyth County should attend the free clinic being offered. We find that most well owners do not really understand how to properly maintain their wells, especially when it comes to the health and safety of the water that their family drinks and uses. As part of these clinics, the county is offering water testing for 14 parameters at a cost of $60. We think that’s a pretty good deal. But, if you want to have your well water tested for over 100 parameters, you may want to consider a test we offer that is targeted especially at well owners called the ‘Bang-for-the-Buck’ Essential Indicators Water Test. We test for 23 toxic metals, heavy metals & inorganic chemicals, 89 Volatile Organic Compounds. We include a self-test for the presence/absence of 8 pathogenic bacteria. This test is normally $149 but we are offering now for $129 (see below for a time-sensitive special discount coupon). 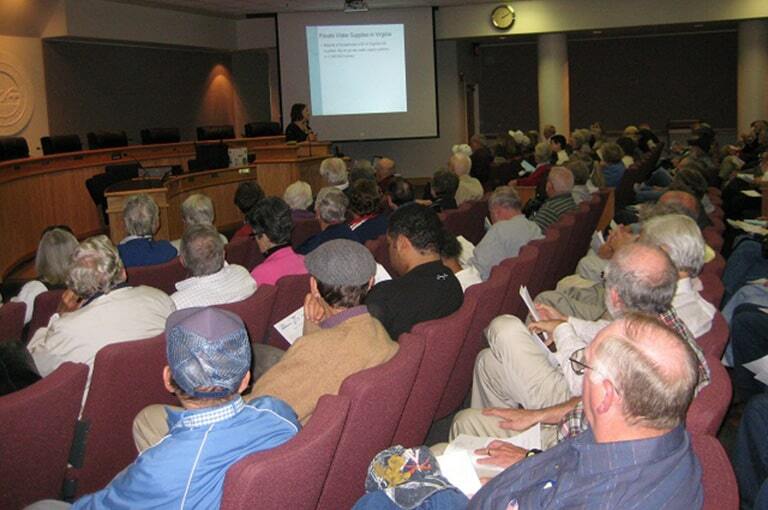 We want well owners to take control and manage the quality of their drinking water. We think testing your well water is the best first step. Once you get the results, you will then know if you need to take steps to correct any problems. For instance, if you see that you have an elevated level of pathogenic bacteria, you need to sanitize your well immediately. We have a product to help you there called the Well Water Wellness Kit. It contains everything you need to chlorinate your well including a link to a video that shows you step-by-step how to chlorinate your well the ‘right’ way. We urge well owners in Smyth County to take advantage of the free clinic—this is important stuff. And have your well water tested either by the Virginia Tech lab or by a professional lab like ours. This is a ‘must’! You can read more about our water test by going to this web site: www.dwspros.com/bfb If you use this coupon code, smythspeical, you will save an additional 15% off the already special price. This discount is only available until May 31, 2015. Trying out a software tool for creating memes. This scam could be happening in your home town, so be aware! If you have any doubts, call your town or city hall. The City of Swift Current wishes to advise residents that there have been reports of a number of organizations falsely contacting local residents to test water under the pretense of being contracted to do so by the City. The City of Swift Current is in no way affiliated with these organizations. Reportedly, these organizations have been advising homeowners that they have been contracted by the City of Swift Current to conduct required water testing. Upon gaining access to residents’ homes, these organizations direct residents to purchase water filters and other merchandise sold by their company. To learn more about water testing you can trust either go here or go to Water Testing by Professional Lab at Amazon. 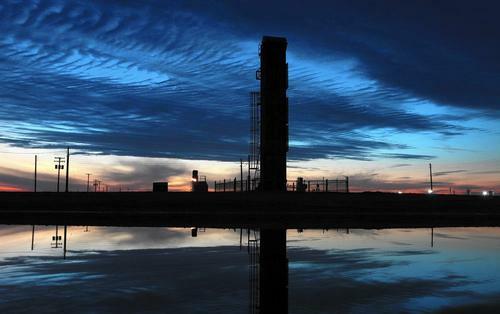 Waste water testing from fracking operations in California show levels of the human carcinogen benzene up to 700 times the federal standard. Regardless of how this was allowed to happen, it shows that the common citizen cannot just assume the regulators responsible for making sure fracking operations are not contaminating our drinking water are really doing their job. Get a baseline water test. Ideally, this would be done before drilling begins. Then have it tested periodically after the baseline test. This enables you to track the results to see if any parameters are showing up at higher levels than the prior test. 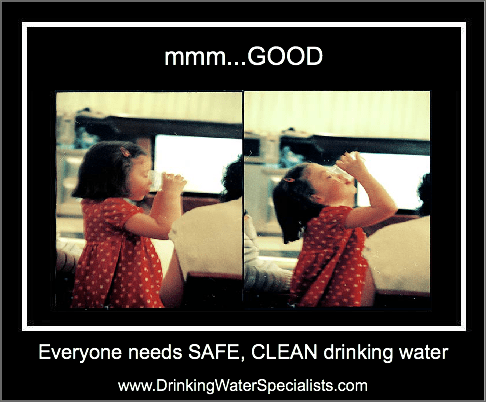 It’s a relatively inexpensive way to be sure your drinking water is safe. The parameter benzene that was the center of the California debacle can be tested for as part of a test for volatile organic compounds. Many of these VOCs can prove harmful to humans if present at an elevated level. To learn more about water testing, read about our ‘Bang-for-the-Buck’ Essential Indicators Water Test.